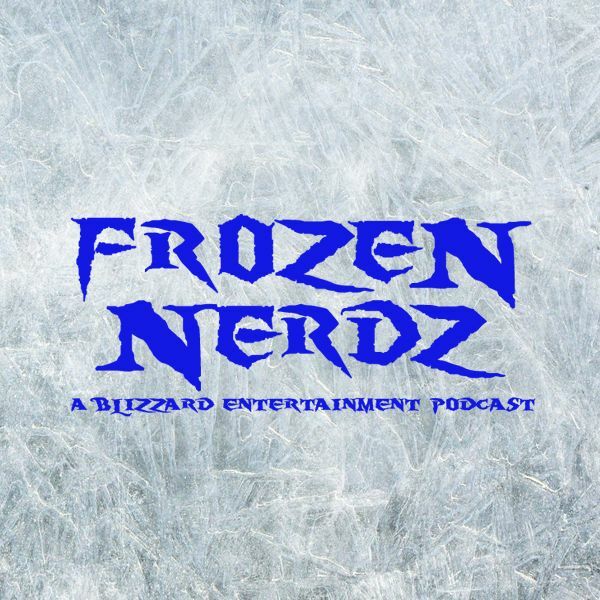 Welcome to the Frozen Nerdz Podcast Episode 177 called "BlizzCon 2017 Predictions." We are your Blizzard Entertainment discussion podcast. The show you are about to hear was recorded on Sunday, September 30th, 2017. On this week's show, we quickly go over our past week in video games before we move onto weekly Top 5 saltiest list from the Diablo universe, and then we jump into our Blizzard Entertainment discussion. This week we talk about Starcraft taking a toll on esports legends, Ana goes live in Heroes of the Storm, a fireside chat with the Hearthstone team, Diablos presence at BlizzCon, Halloween of Terror returning to Overwatch, and then we move onto our World of Warcraft discussion where we talk about the end of Legion coming in Patch 7.3.2. But thatâs not all we talk about this week, we give our predictions for BlizzCon 2017 for each game within the Blizzard Universe, and we even take a crack at figuring out the closing band! But no episode would be complete without us talking about another Blizzard Arcade game called Closed! And then before you know it, it's time for us to say our weekly goodbyes.